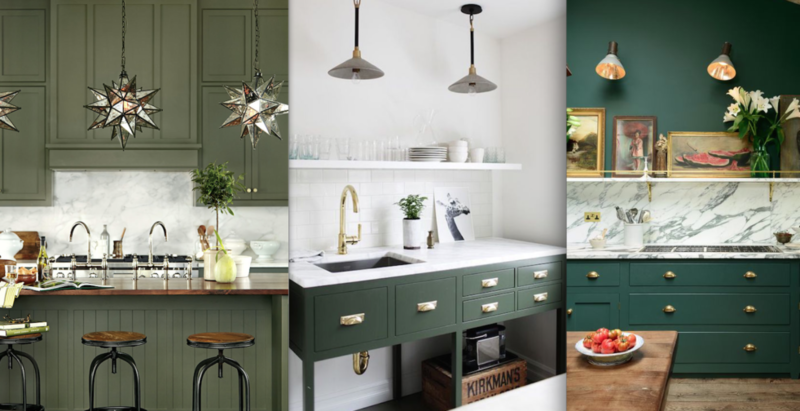 The New Year is finally here and different tones of green have been all the talk in interior design for 2017. 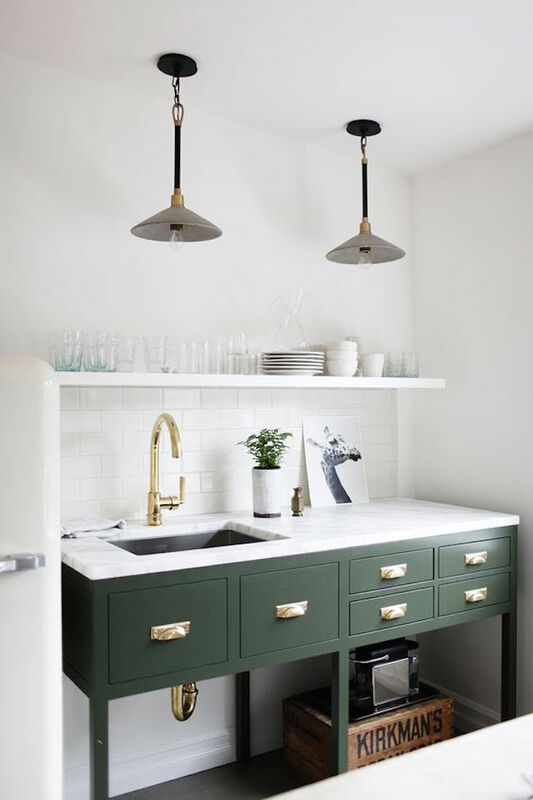 From forest green to sage green this trend adds a bit of sophistication and modern flair to any room in your house. 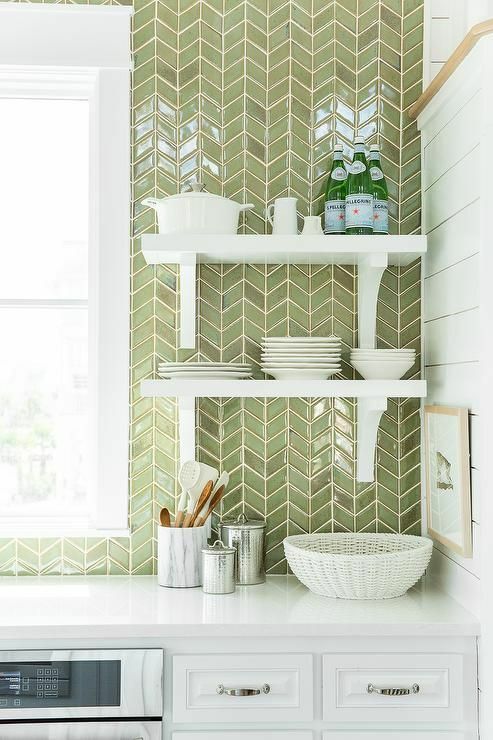 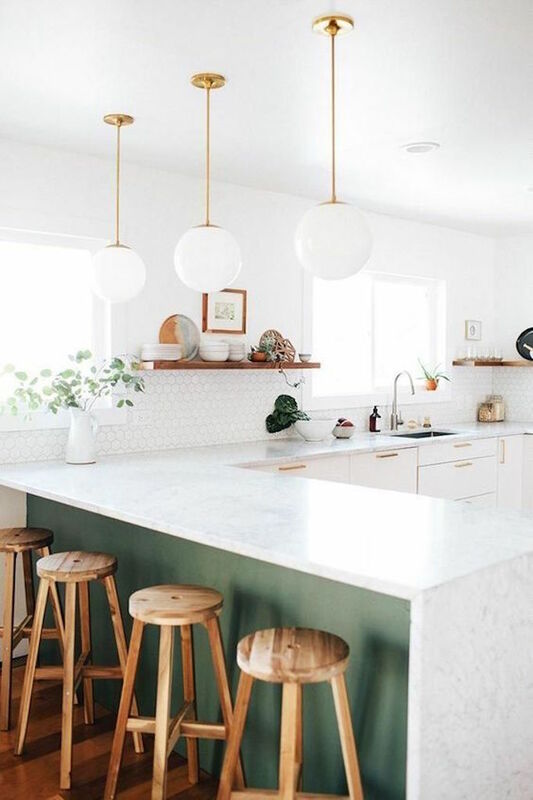 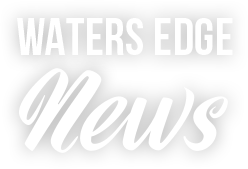 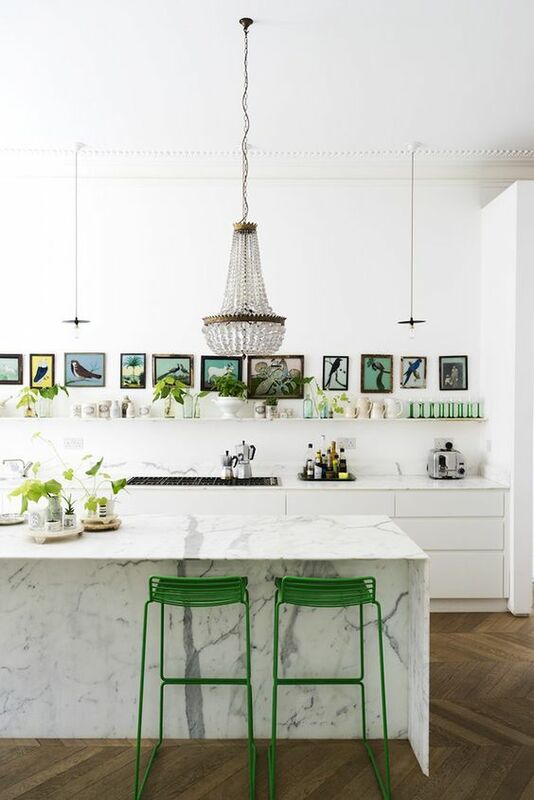 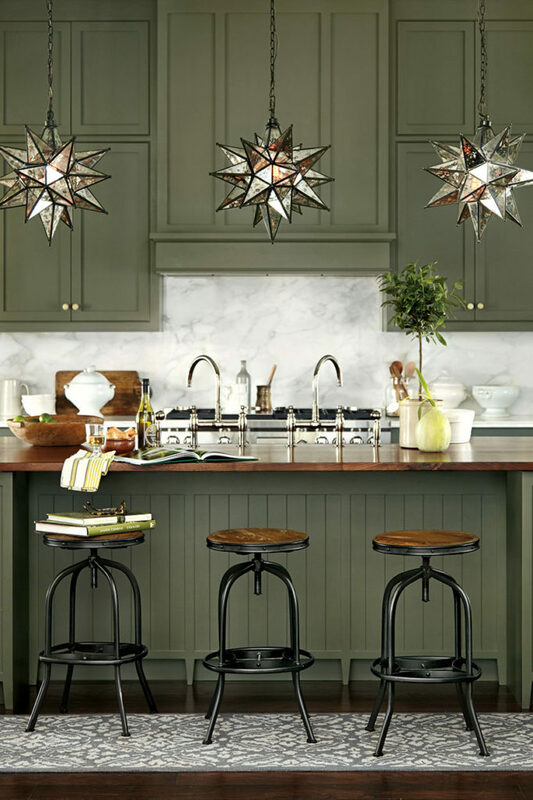  Kitchen islands and cabinetry are bold trending statement pieces to update your kitchen or if that’s too much for you, using simple pops of green through décor accents such as bar stools and glassware work well to. 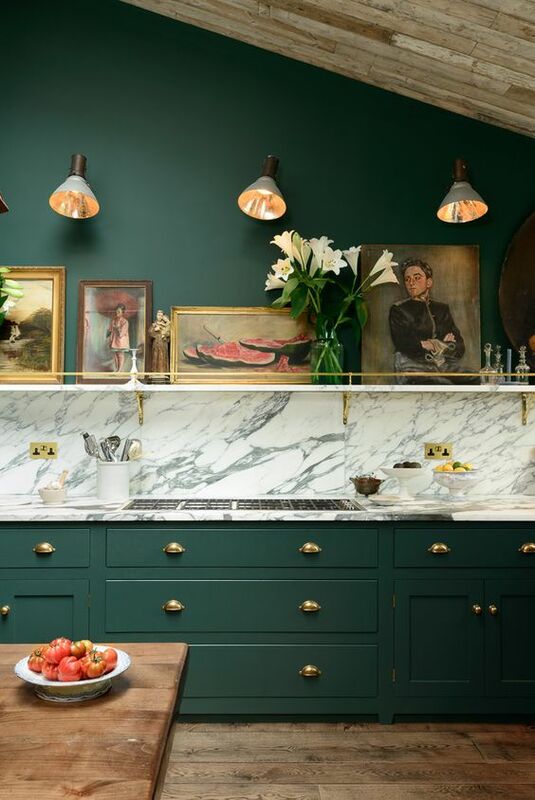 What are your thoughts on this colour trend?